Thinking of selling and want to find out the value of your current property, let us know. We would be happy to assist you . This section allows you to have automatic Emails sent to you with new listings matching your search criteria. Now is the time to buy or sell. Consult KOEPP REALTY for all your Real Estate needs. Koepp Realty has been servicing the Waukesha County, Lake Country area since 1946. We pride ourselves on good honest hard work. That is why we are still going strong in our third generation of ownership. We are still in the same downtown Pewaukee location that we started from in 1946. We have developed the Koepp Realty website so you, our customers will have the ability to search virtually every home for sale in Pewaukee and all other local areas. 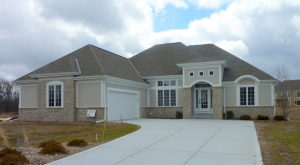 In addition to accessing Waukesha County houses and other real estate for sale, this web site features comprehensive community information for Waukesha County that can help guide you in making the right buying or selling decision. For personal service, call or email us and we will promptly get back to you. This web site features every real estate tool you need. Browse exclusive homes for sale. 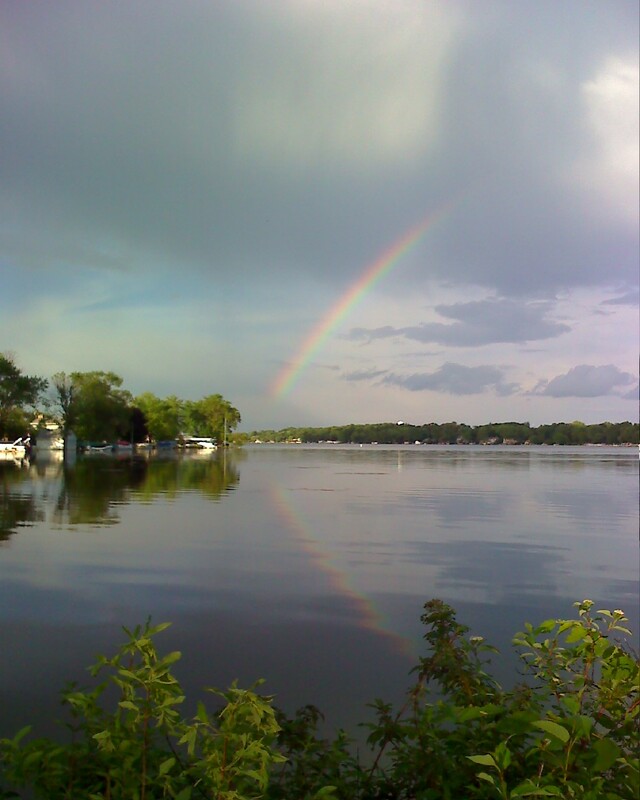 Search virtually all Pewaukee area listings through the property search. Calculate mortgage payments on your next home with the Real Estate mortgage calculators. Access home buying and selling tips. Get up to date area information. If you are interested in learning about Waukesha County schools, this site also offers thorough school information.